It’s time to start the Christmas posts! Yes I know some of you may think Christmas is too far away to think about it but I am so excited. I have already started to make my list of what I will be getting for my family. One brand that I always buy my presents from is The Body Shop. In my teens every year I remember asking for a Body Shop Gift Set, the coconut one always being my favourite. I was invited the other week to the Christmas preview of all of the gift sets from the Feel So Good Collection from The Body Shop. What I really love about The Body Shop is their association with charity. This year they have partnered with Water Aid who are transforming lives through access to safe drinking water. With every specially selected gift bought this Christmas, The Body Shop will provide a family in Ethiopia with one day of safe drinking water. This really hit me as Christmas is a time for giving, not just to our loved ones but to others who are less fortunate than us. So let’s take a look at what The Body Shop have to offer in this Christmas with the Feel So Good Collection, so we can help other families feel good too this Christmas! 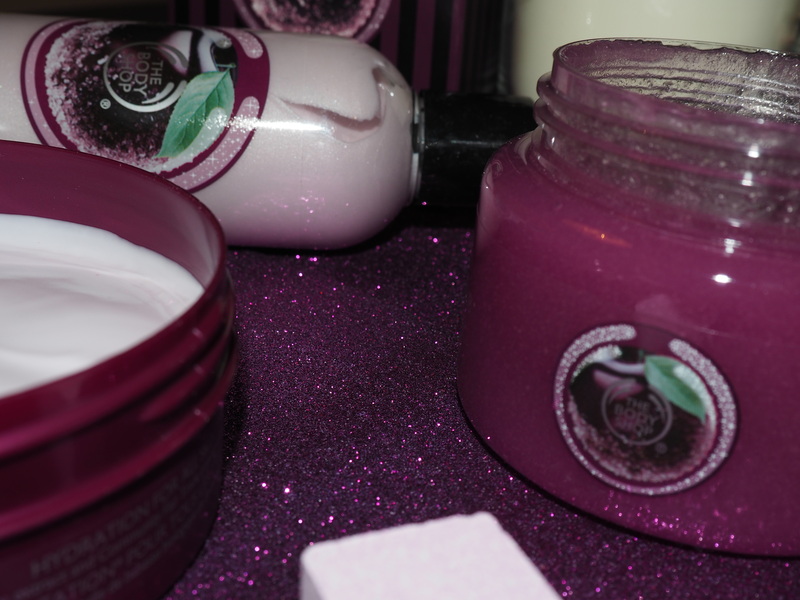 The new scent for this year is Frosted Plum and it smells delicious! As I sit here writing this post I have lit the Frosted Plum Scented Candle and it smells delish! I love fruity candles. 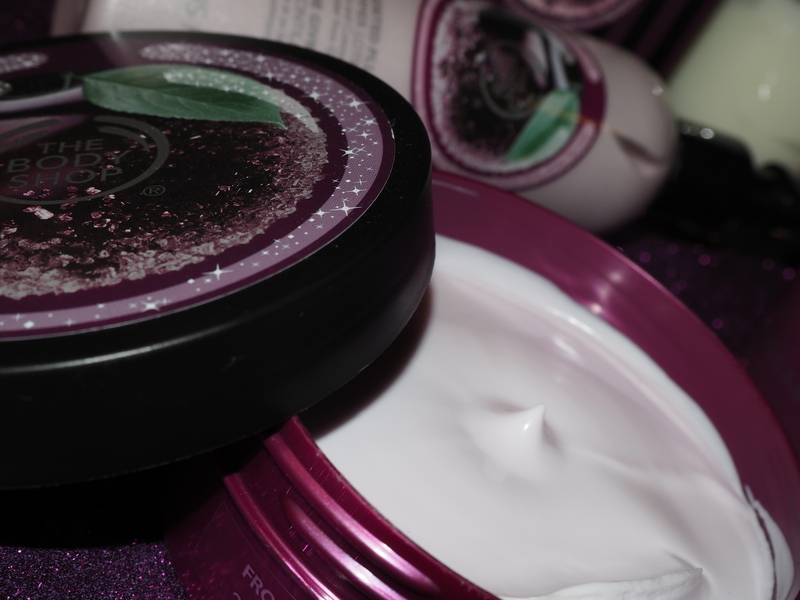 The Body Shop has the best fruity scented body lotions and potions. Your skin is in for a super treat with this new scent and will leave your skin feeling SO good! Remember when you buy 1 of the Christmas Gift Sets from the Feel So Good Collection, you provide 1 day of clean water to an family in Ethiopia. I know I will be supporting this fantastic cause this Christmas so I hope you do too! Posted in Christmas LooksTagged Feel So Good, Feel So Good The Body Shop, The Body Shop, The Body Shop Christmas GiftsBookmark the permalink.